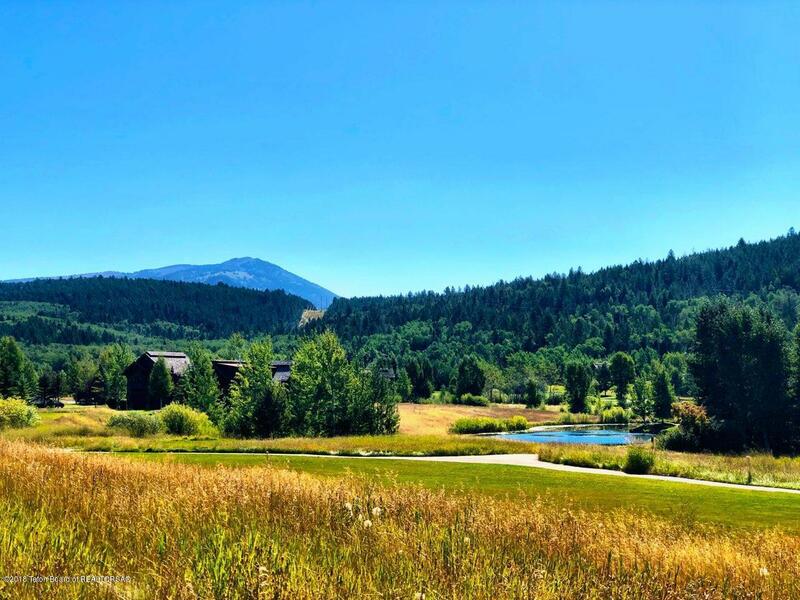 Build your dream home on this beautiful Lodge Home site. Choose from a number of Lodge Home designs and start living the dream! 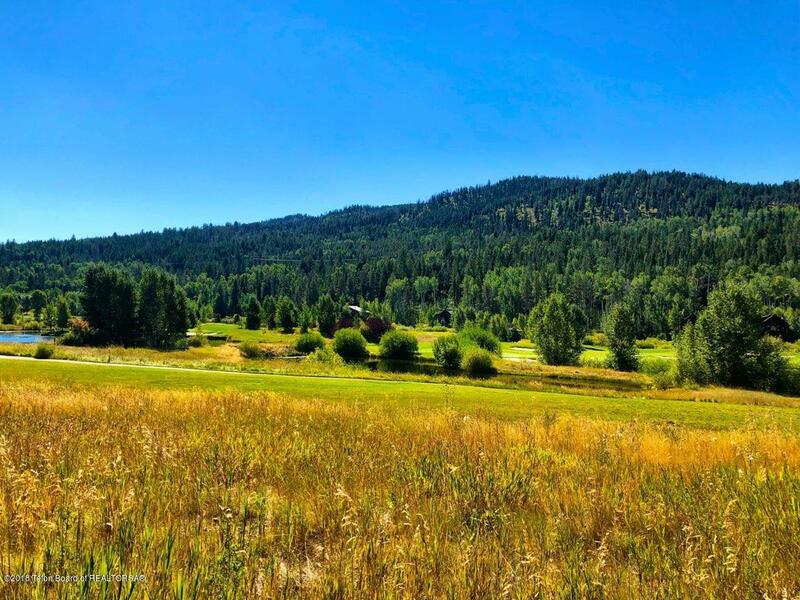 The site backs up to open space, the golf course and a series of lakes as well as offers unobstructed views of Targhee National Forest. 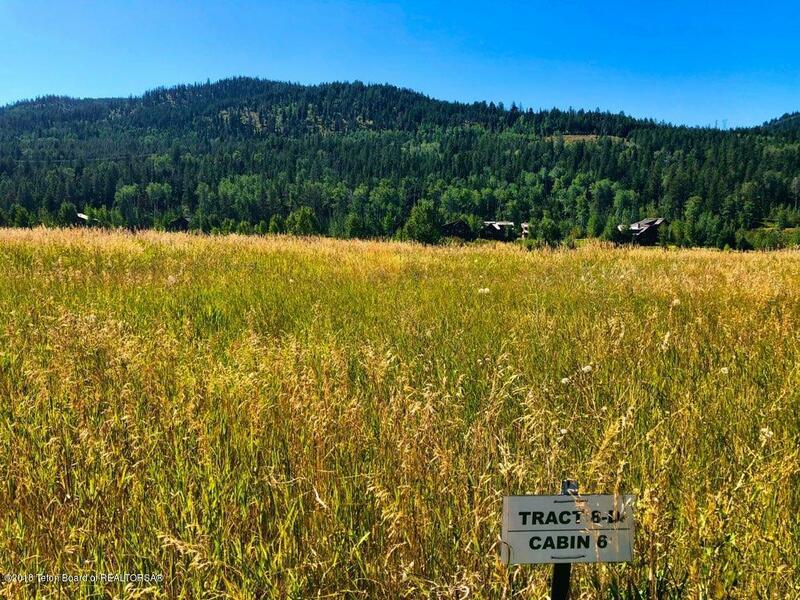 A special site in Teton Springs! 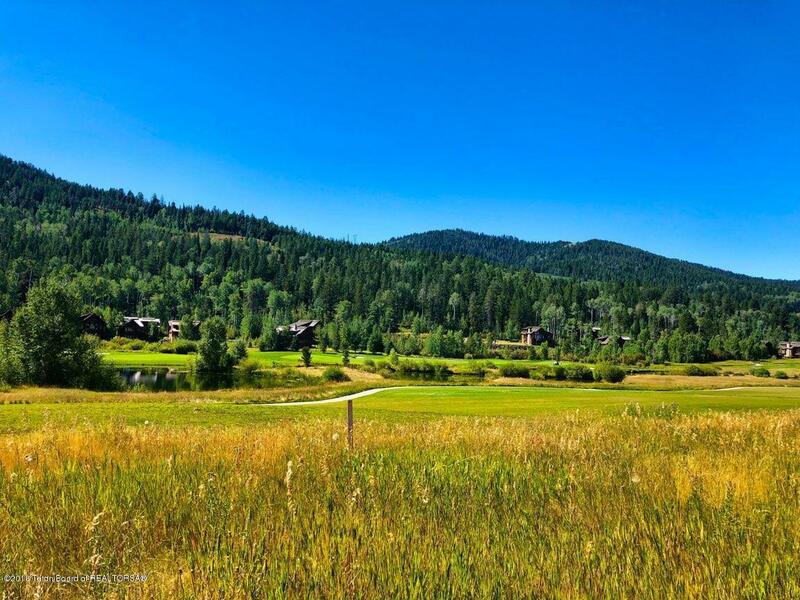 Listing provided courtesy of Bonny Etchemendy of Century 21 Teton Valley.